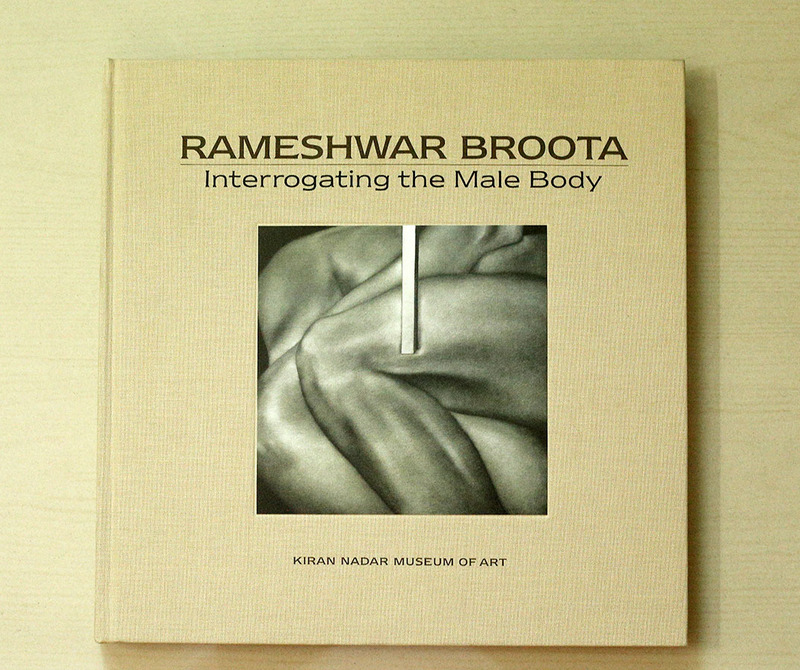 The book titled “Visions of interiority: interrogating the male body, Rameshwar Broota: A Retrospective” was recently published by Kiran Nadar Museum of Arts. The book accompanied the retrospective exhibition of Broota’s works from 1963 to 2014. 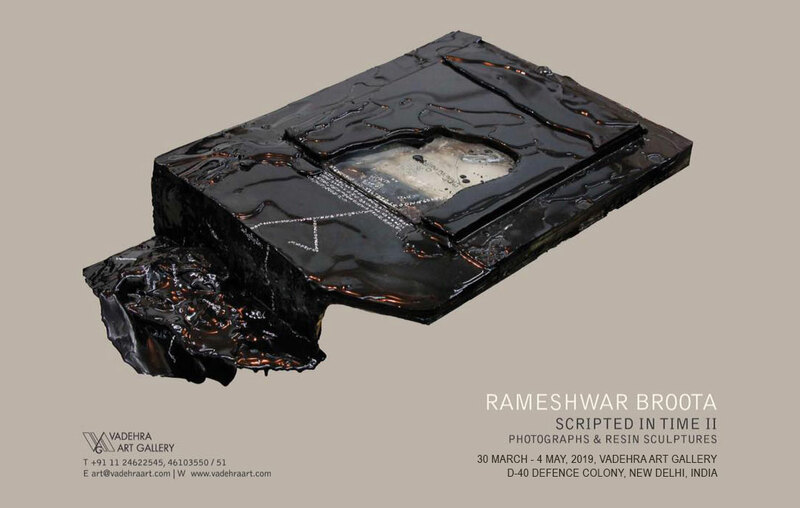 Kiran Nadar Museum of Art hosted the exhibition titled “Rameshwar Broota: A Retrospective (1963-2013)” from October 2014 to February 2015. A number of leading newspapers and art magazines covered the event.